“GLS Handicraft” is involved in Manufacturing, Wholesaling of Glass jars , Glass Tumblers, Glass bowls , Tealight Holder, , etc. 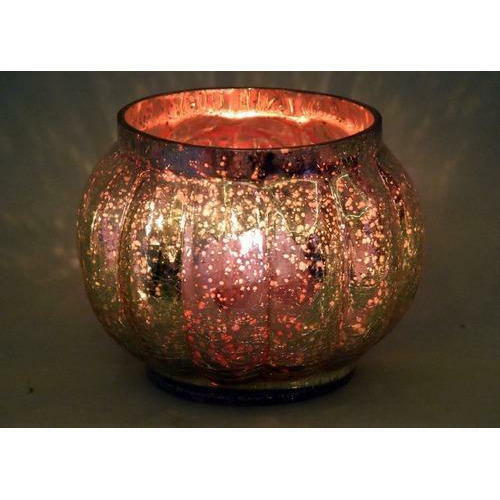 To fulfilling the never-ending demands of customers, we are involved as the Manufacturer, Wholesaler, Retailer products such as Tealight Holder, Tea Glass, Candle Holder, etc. These products are highly acclaimed for their utmost quality.